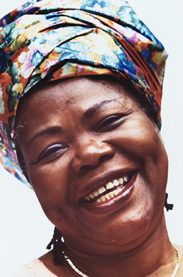 Buchi Emecheta is considered by a lot of readers to be one of the most prolific female African writers. 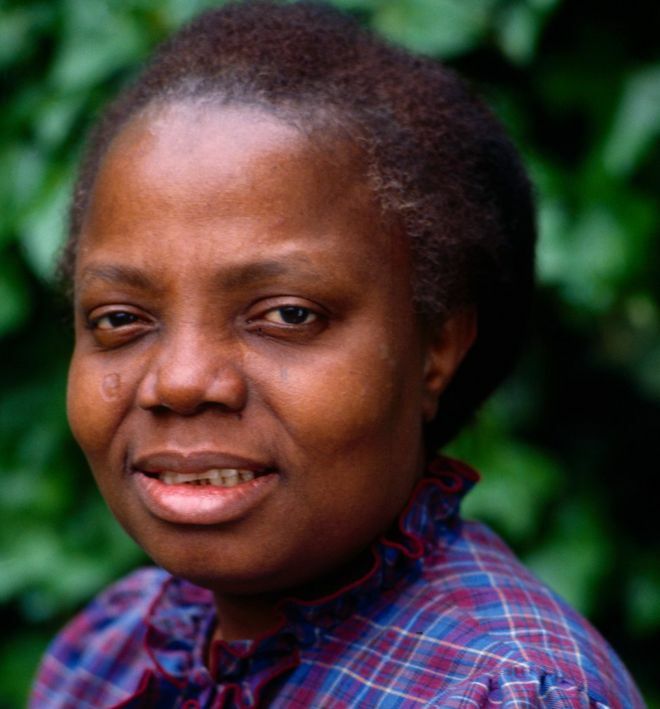 Buchi Emecheta is highly respected and has won accolades for her books which cover topics ranging from child slavery, women rights, sexual and racial prejudices. The novelist passed away in her sleep yesterday at the age of 72 and in her honour. 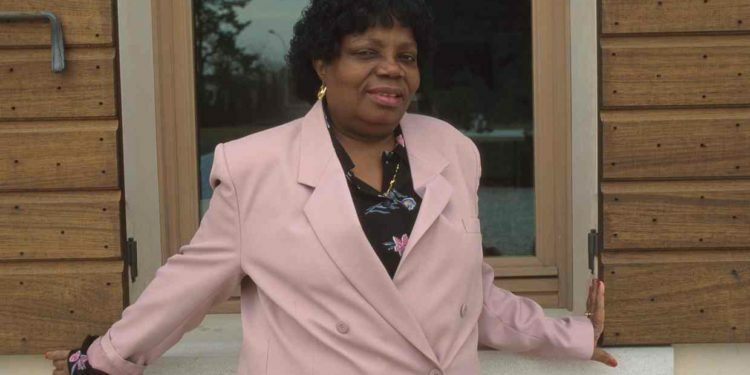 Emecheta was born in 1944, in Lagos, she moved to England in 1960 with her husband Sylvester Onwordi, to whom she had been engaged from the age of 11. Her 1974 autobiographical novel Second Class Citizen described their unhappy and sometimes violent marriage, which included his burning manuscripts of her work. At the age of 22, Emecheta left her husband and worked to support herself and five children. 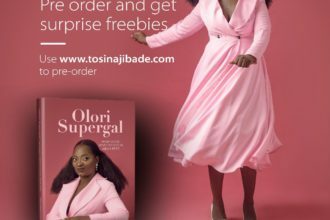 During this time, she completed a sociology degree at the University of London and contributed a column to the New Statesman about black British life. Here are some quotes from her that are super important when you think of it. 1. A hungry man is an angry one. 2. Black women all over the world should re-unite and re-examine the way history has portrayed us. 3. I work toward the liberation of women, but I’m not feminist. I’m just a woman. 4. In all my novels, I deal with the many problems and prejudices which exist for Black people in Britain today. 9. Being a woman writer, I would be deceiving myself if I said I write completely through the eye of a man. There’s nothing bad in it, but that does not make me a feminist writer. I hate that name. The tag is from the Western world – like we are called the Third World. 11. There were bad whites and good whites, just as there were bad blacks and good blacks! Why then did they claim to be superior? We would definitely miss her.